“Tales of Horror” is a collection of scary stories that were written by middle school students. Tales of the graveyard, haunted houses, Legend of Migrant Margaret, Bloody Bones, and other short stories. 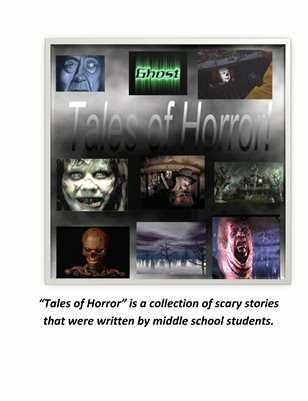 Publications in “Tales of Horror” is a collection of scary stories that were written by middle school students.